It's the simple details that matter most. A decorative layer that feels as good as it looks. 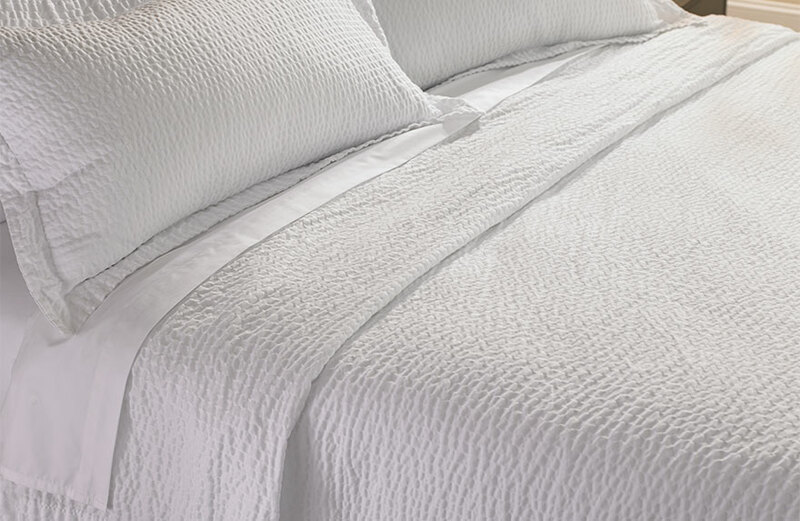 A little texture to complete your bed ensemble. 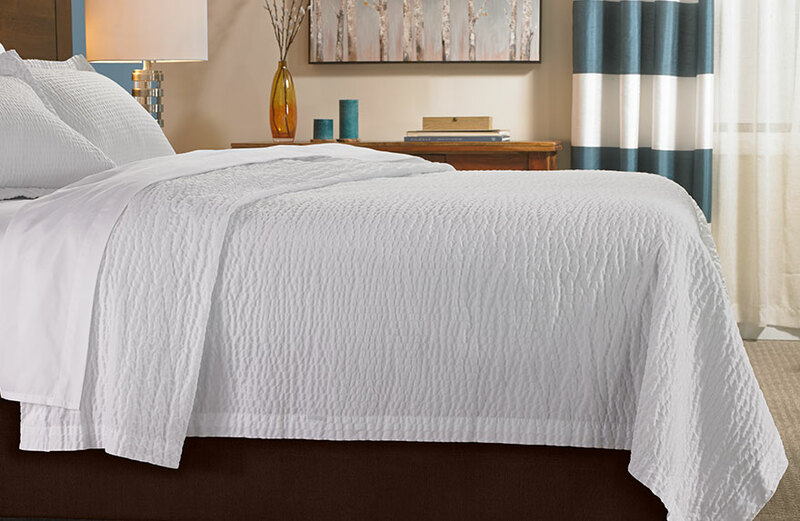 Turn your bedroom into a relaxing space. 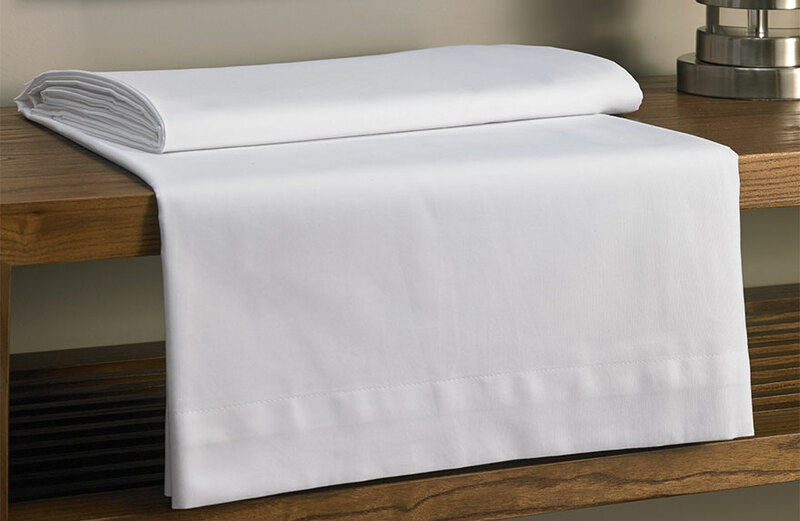 White is soothing, comforting and classic. 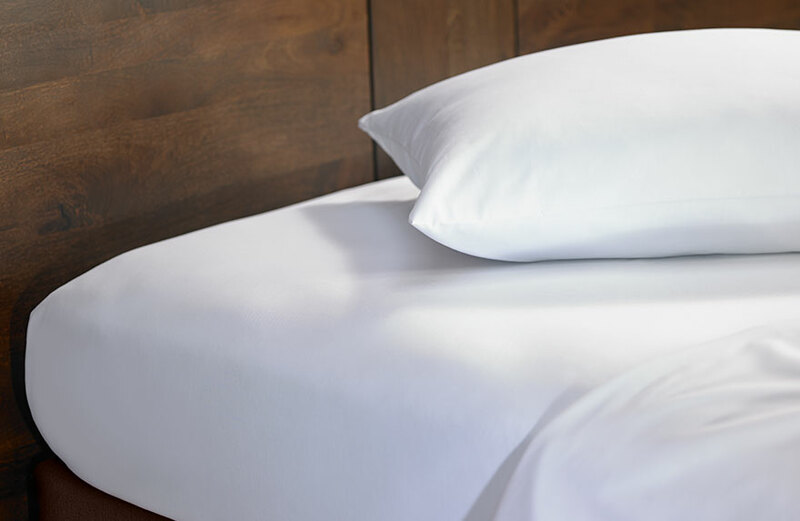 Ready to hug your mattress from corner to corner. 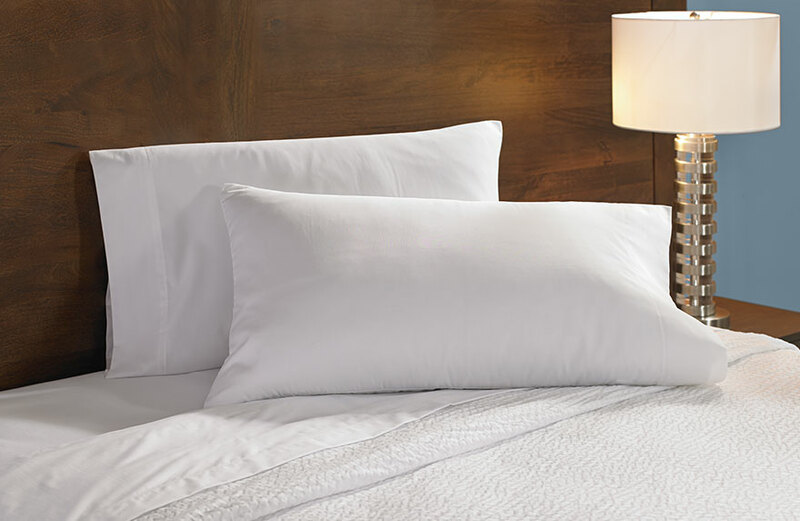 Cover your favorite pillows in soft cotton. Live well. 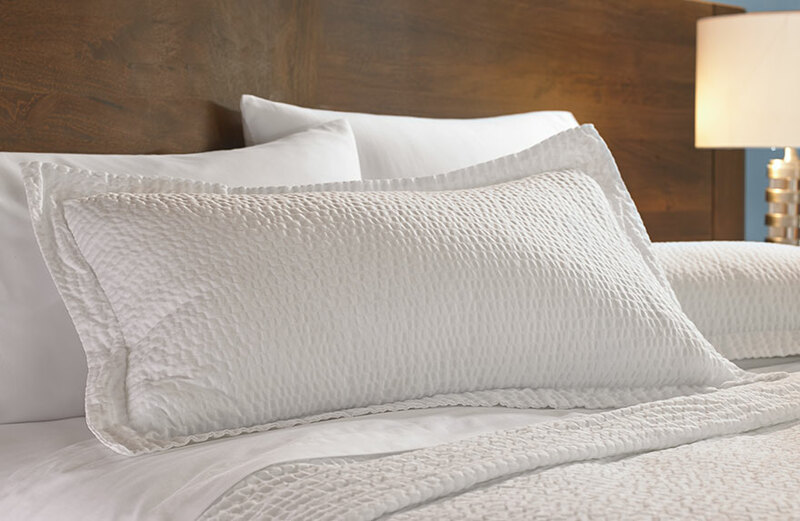 When you open the door to your Fairfield guest room, comfort starts with crisp, clean bedding. 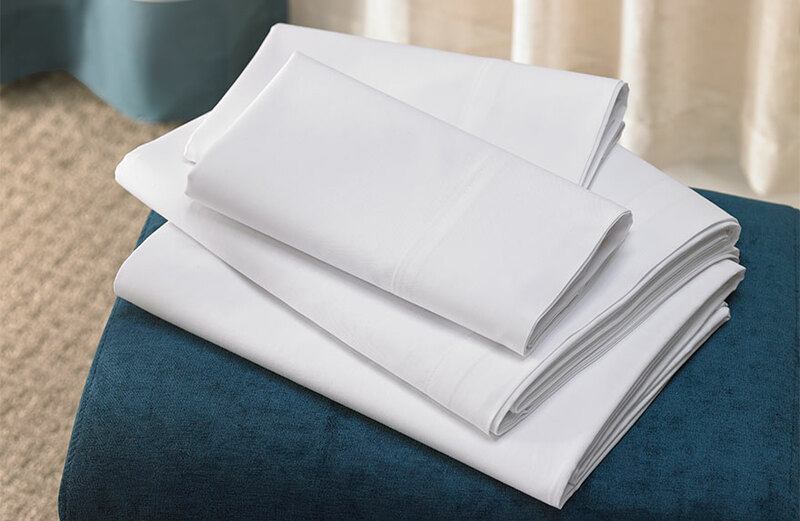 Now you can add the same stylish linens into your own routine for sleep that powers tomorrow’s productivity.